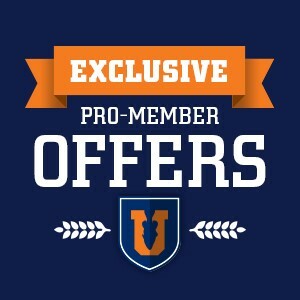 Long sleeve sun protection with new paid subscription. 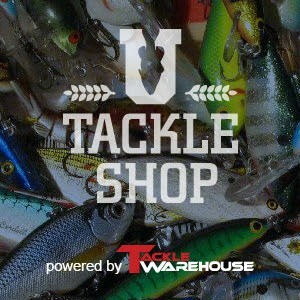 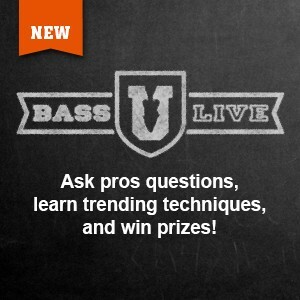 Shop for Bass University branded gear in our new store. 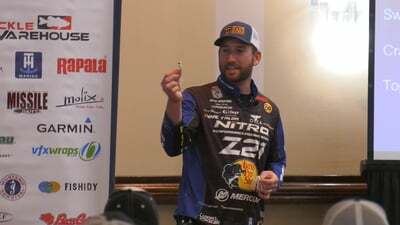 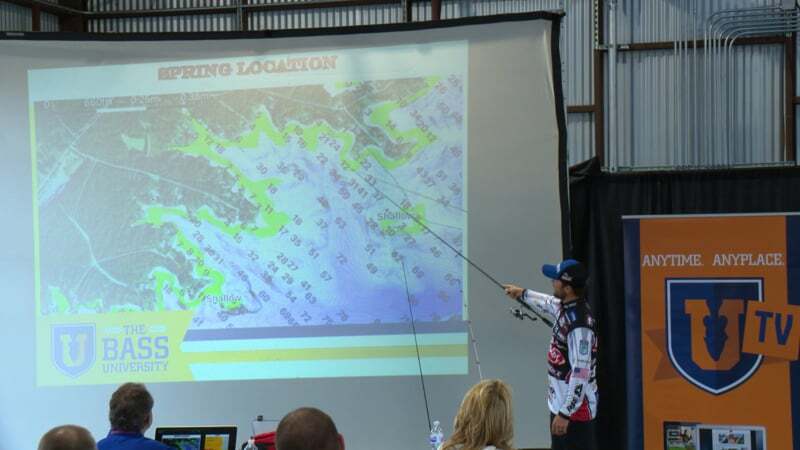 Learn how to use the latest fish-finding technology. 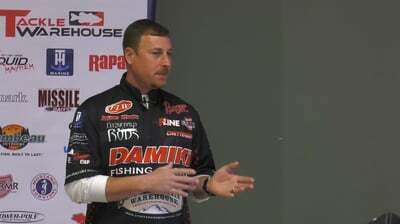 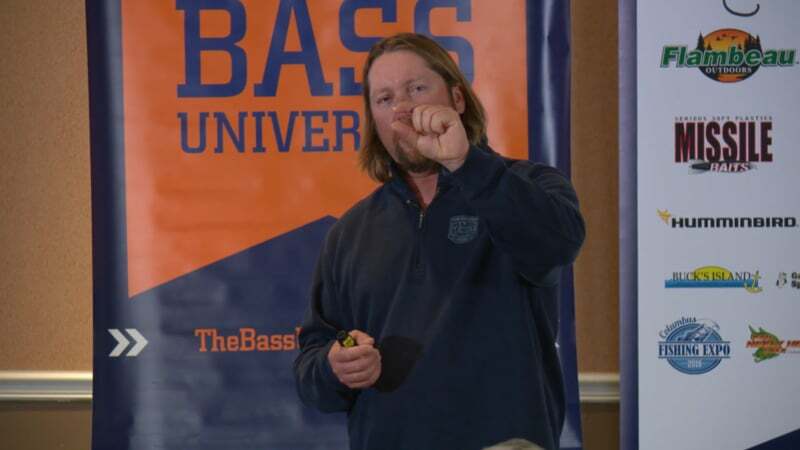 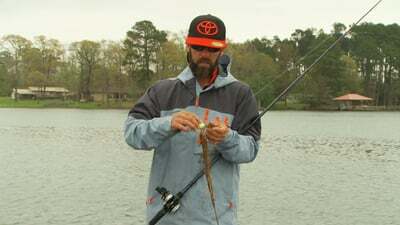 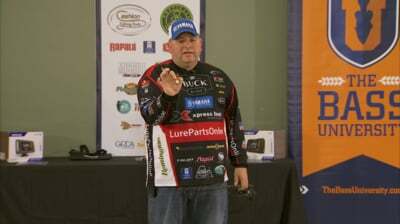 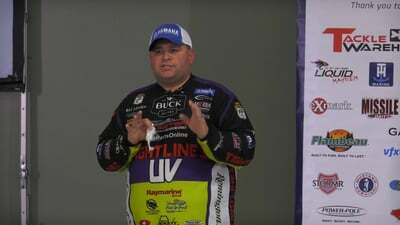 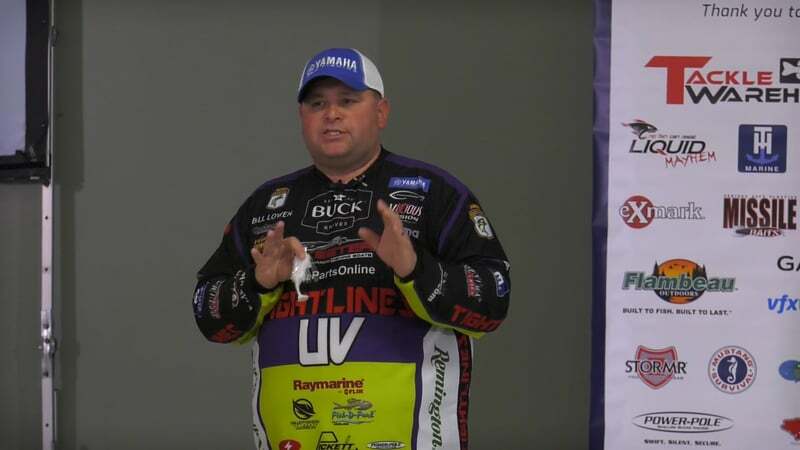 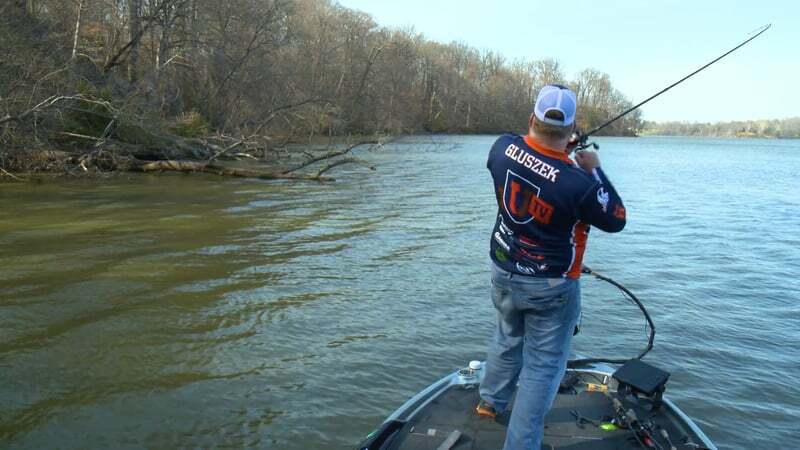 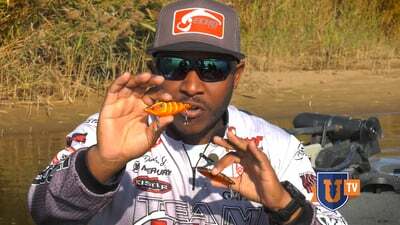 Learn how to catch bass all year. 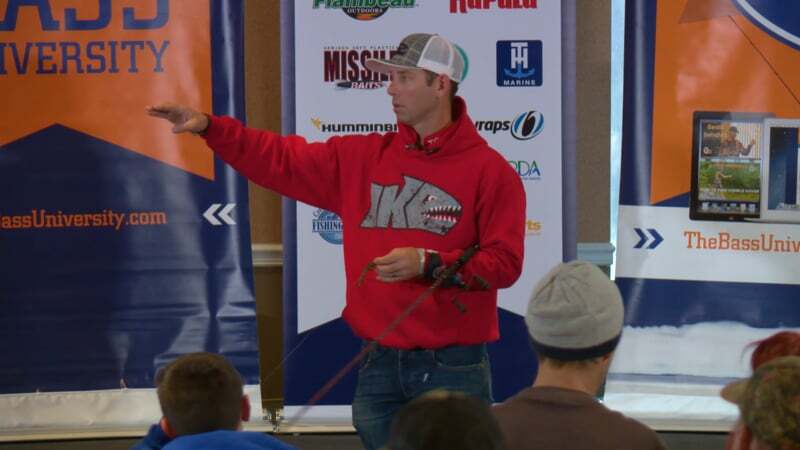 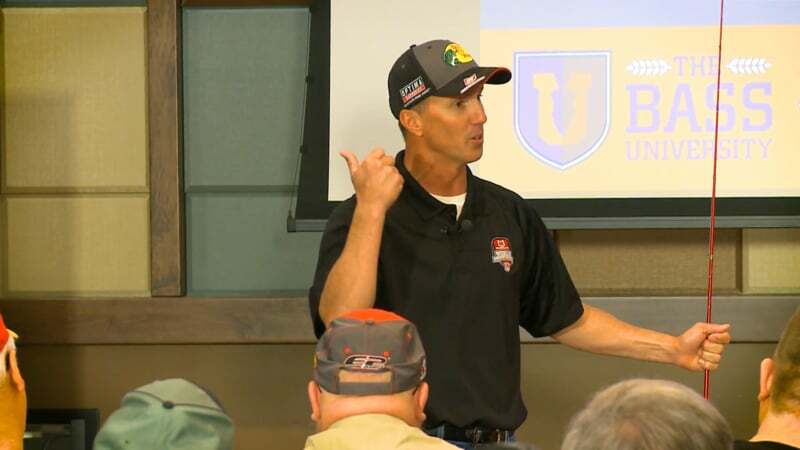 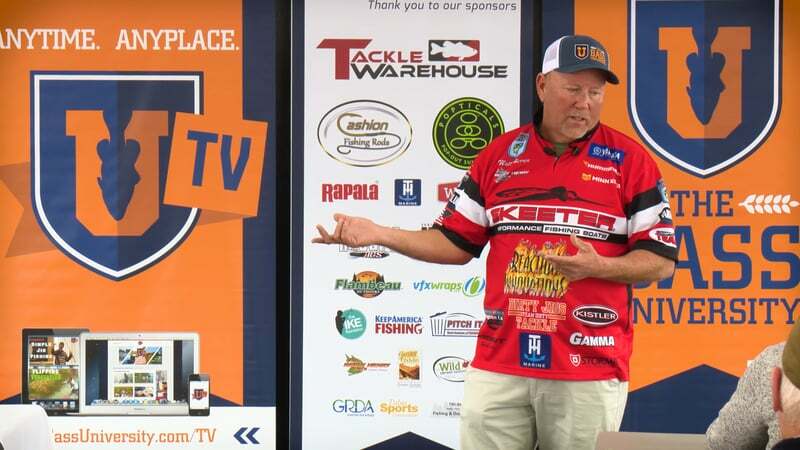 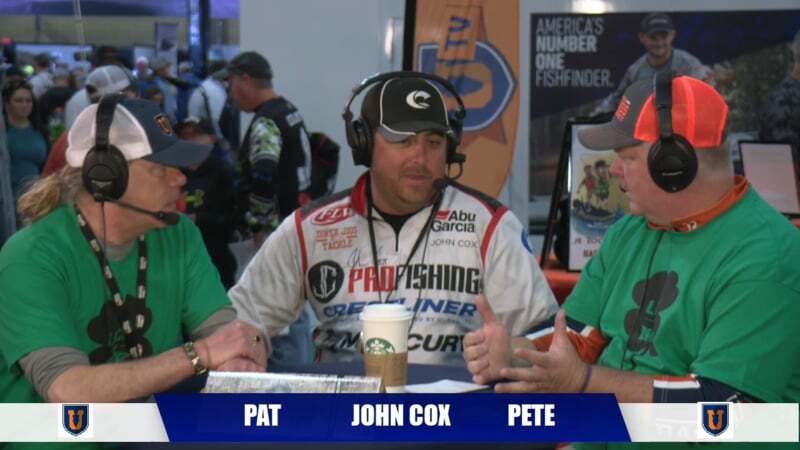 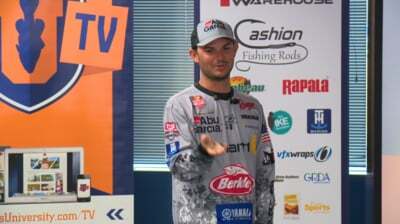 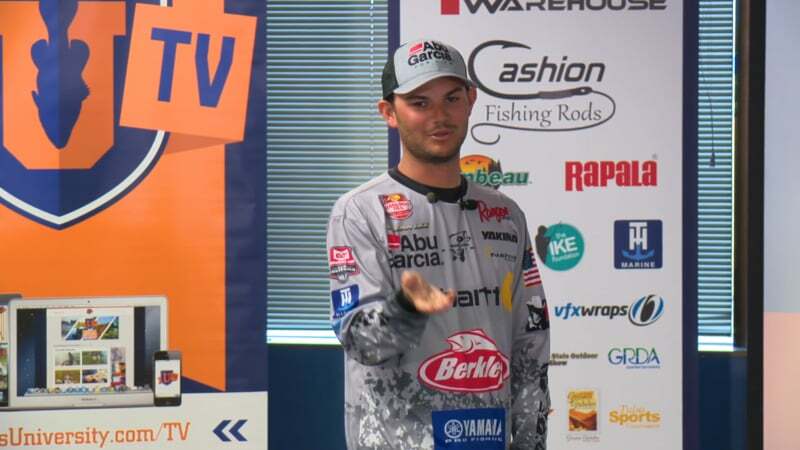 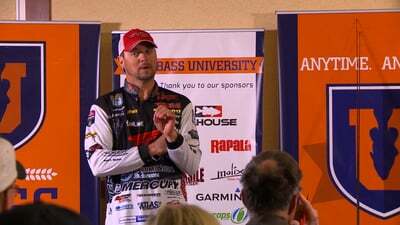 We offer 500+ in-depth bass fishing video training courses by top pros, all in one place with unlimited access. 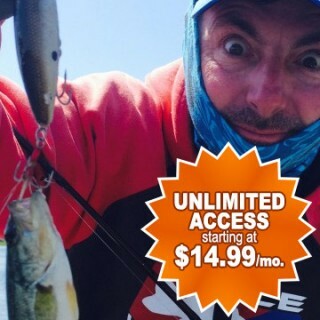 Save $30 with an Annual Subscription!